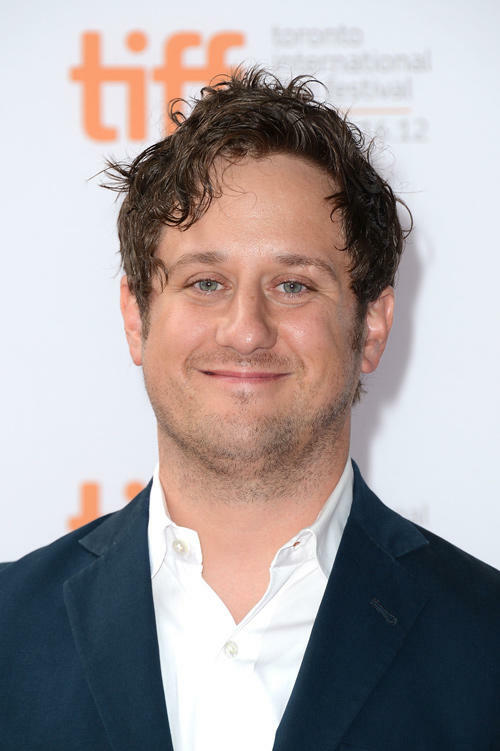 Christopher Fitzgerald at the premiere of "Imogene" during the 2012 Toronto International Film Festival. 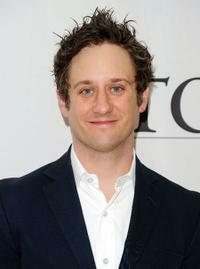 Christopher Fitzgerald at the 2010 Drama Desk Award nominees cocktail reception. 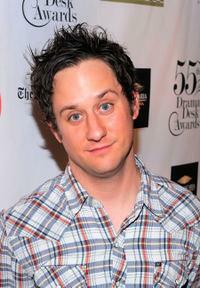 Christopher Fitzgerald at the 2010 Tony Awards Meet the Nominees Press Reception. 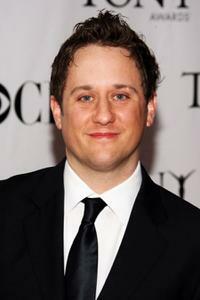 Christopher Fitzgerald at the 62nd Annual Tony Awards.